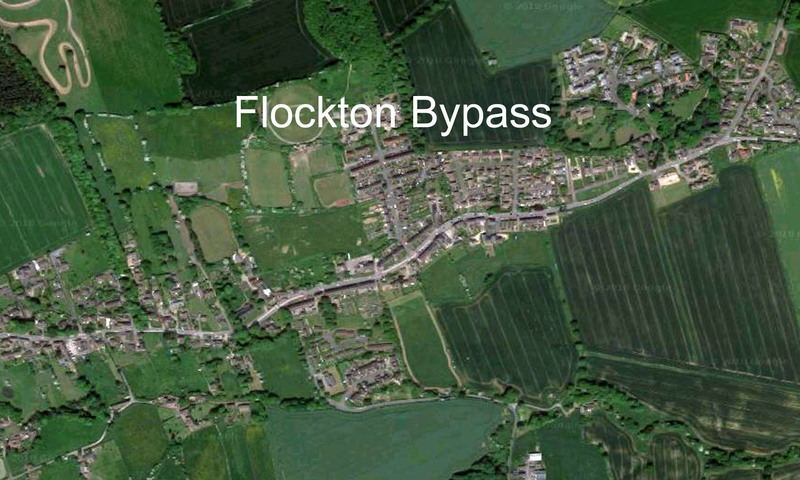 In addition to Flockton’s campaign for a bypass, some other local roads and communities are also being looked at – either campaigned for by local residents, or planned by local government. The Town Council’s Community Development Committee agreed this week to fund the purchase and installation of three of the SIDs for a total of £9,330. Two will be based on the A659 Pool Road and the A660 Leeds Road, while the location for the third is still being finalised. Leeds City Council, meanwhile, is due to install a SID on Weston Lane – before Ashfield Primary School as you enter Otley – as part of the Ashfield Ward 20mph zone project. There’s not much to be happy about driving around Huddersfield’s increasingly jammed up and pothole riddled roads. With public transport expensive and unreliable, congestion is on the rise as people continue to stick with the good old motor car to get around. But with traffic queues costing the economy millions and causing worrying levels of pollution and misery, transport chiefs are under pressure to get our vehicles moving again. After years of putting in restrictions to make traffic slow down highways are being opened up to allow traffic to speed up. Houses and businesses on the route of a proposed £70m relief road and viaduct designed to cut congestion at Cooper Bridge will be “blighted” until the plan is signed off, says a senior Tory. Now Labour-run Kirklees Council has been urged to simplify the three options that make up its indicative plans as residents affected by the project take part in a consultation exercise. Mirfield councillor Martyn Bolt says the scheme, due to get underway in 2021, will be “one of the biggest engineering projects for a generation and needs to be done right”. But with three options on the table he fears that home-owners, commuters and motorists will be bamboozled by the sheer weight of detail on offer. 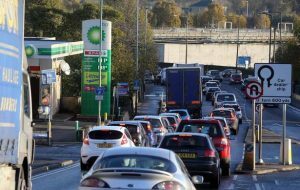 A massive £69.2m road scheme designed to solve 20 years of congestion around the Cooper Bridge roundabout has been unveiled by Kirklees Council. Kirklees Council to spend £420 million on new roads in next 15 years. 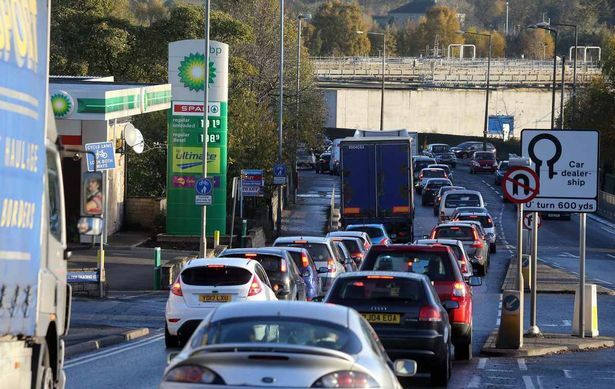 Transport Secretary announces study for £50m Shipley bypass. Saltaire Bypass Proposal. Also mentioned on BBC Look North (Friday 7 Septemeber 2018).